Free 500mb from MTN Ghana. In their quest to lead the delivery of a bold new digital world, MTN has partnered with Huawei to bring to the market yet another fantastic smart phone; the Huawei Ascend Y220. Customers get free 500 MB Data each month for 12 months plus 100% bonus on recharge for 3 months. Tweaking the IMEI of your Mobile to the IMEI of Huawei Ascend Y220 device of MTN will automatically enable you to get free 500mb. 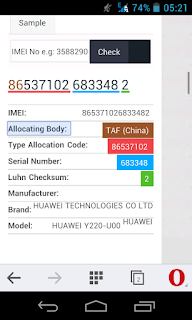 Their servers will detect that you are a Huawei Ascend Y220 device user. after tweaking. Use the Generated Huawei Ascend Y220 sample below. After that tweak the IMEI of your Mobile with the Generated Huawei Ascend Y220 imei. Confirmation will be sent to you via SmS for the 500mb reward each month for 12months. Yes It's still working Perez. Try and get urself a new mtn sim and send it again. 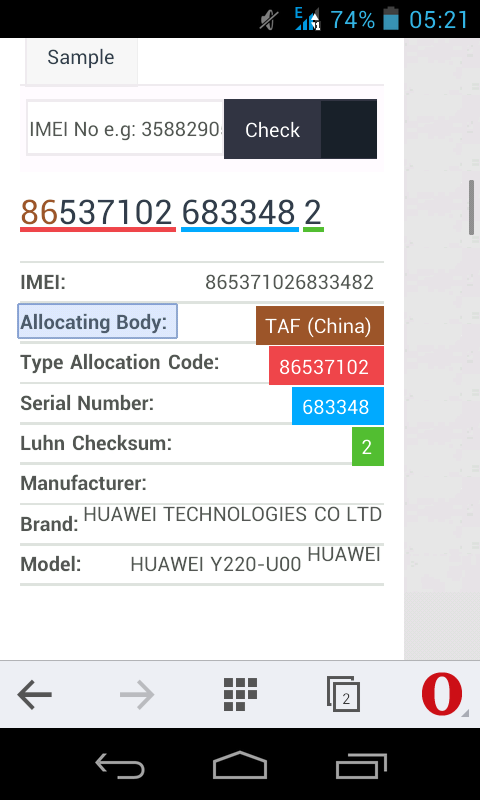 Make sure the imei is a valid huawei y220 hanset by visiting imei.info . cheers!!! Hi dear. Thank you so much. It totally worked. After trying 4 different IMEIs. God bless you dear. Hello Kwesi, After successfully changing the IMEI,and sent to the Code Above. "Sorry, this Device Bundle is already attached to another number." What might be the lroblem.. .. It simply means the Imei has already been used.Pls generate new imei. cheers! I think one can also do that for tecno j7. …. Am also trying the glo free browsing 2015…..
Read the post carefully.. It works. cheers!! hi Paa kay am loving your post and I must say am loving it. please any tricks for Airtel users? ?? Pls i have done everything as required but i get a feed back from mtn saying "service unavailable" , is the promo still on?? Pls finding a hard time finding a working imei number from u sample. have change the last for a couple of times. buh still no valid one. can it work on galaxy s4? Hello Im trying to change my IMEI but it doesn't work..
Hello guys the free browsing is still rocking in Ghana: Is it vodafone, mtn, tigo, glo and or airtel. If yes just contact me on 0556833118 for a cool price. Thank you! why some people wicked sooooooooo!!! Paa can it be deactivated before the expiry period? Do anyone know the code to dial after tweaking GLO,AIRTEL,VODAFONE & TIGO Imei? Paa how do I fix "sorry, your request to activate your Device Bundle was unsuccessful, pls try again later"
Please is the MTN Free Browsing still working?